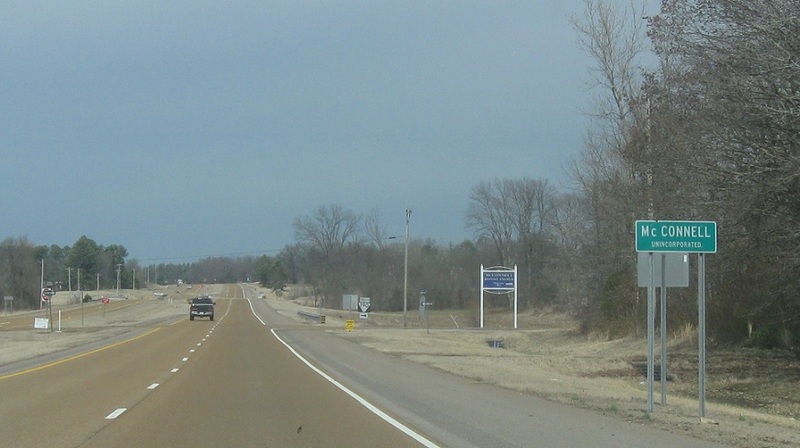 Reassurance shield as SR 43 rejoins US-45E. 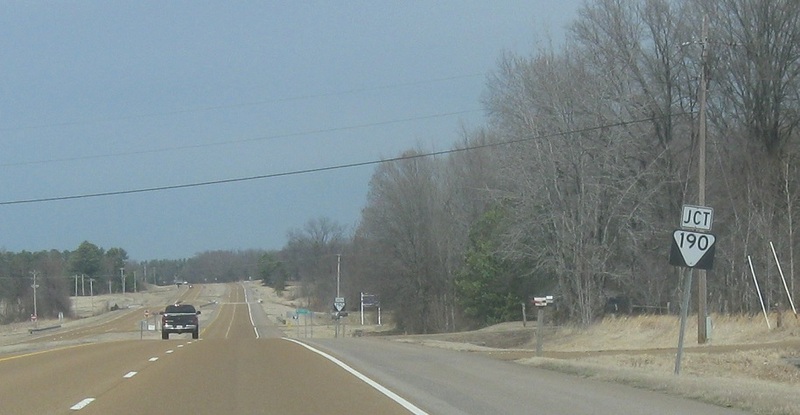 A few miles later, we’ll approach SR 190. 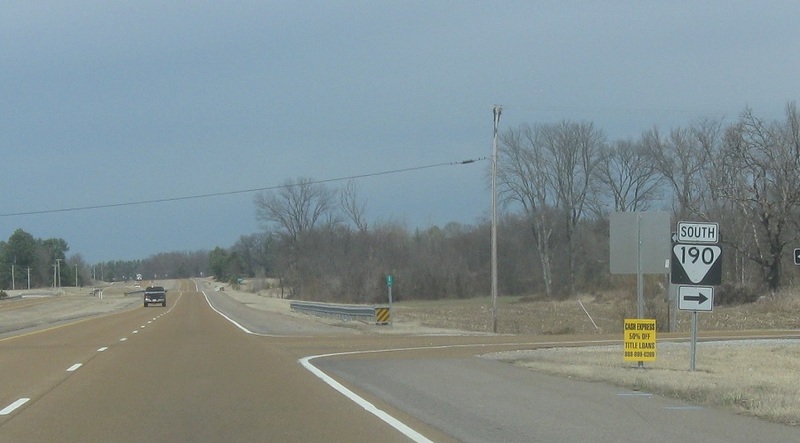 Turn right ahead for 190 south. 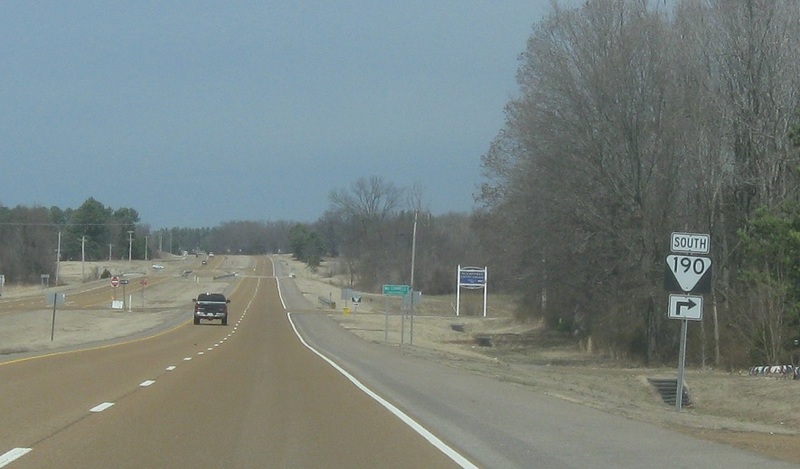 The 190 junction is located in McConnell. Turn right for 190 south.